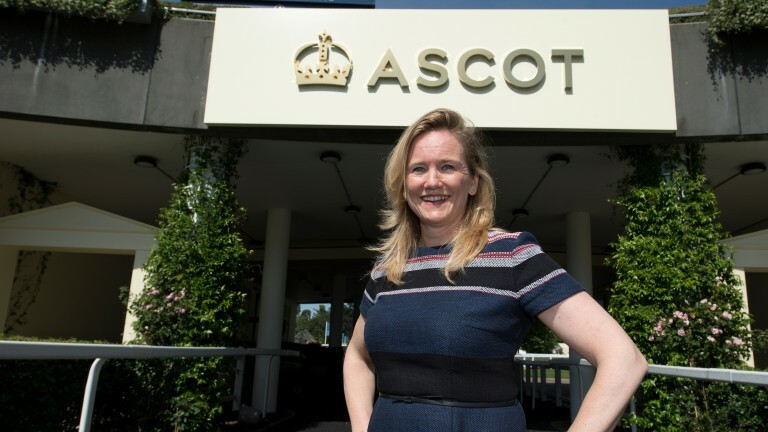 Ascot racecourse has said it has no desire to introduce race sponsors to the royal meeting as it was revealed income from the track's system of official partners and suppliers has quadrupled to £5.6 million in four years. Commercial director Juliet Slot believes racing as a whole has more scope than other sports to exploit such opportunities. This week Porsche became the latest company to become an official supplier to Ascot racecourse. The track has two official partners – Qipco and communications technology firm Gigaset – an official timekeeper in Longines and 14 official suppliers, including Bollinger, Appletiser, Lavazza, Stella Artois, Harrogate Water and Pernod Ricard, over and above the race sponsorship programme. Slot said: "We have expanded and the result is we have quadrupled annual sponsorship income in the last four years. "So excluding our race sponsorship income, our official partner and supplier income is at £5.6m, up from £1.4m." Slot believes Britain's courses can work together to maximise sponsorship income. "I think racing has a huge opportunity in sponsorship and the more we can talk together about sharing sponsors who could activate across different racecourses the better," she said. "We're talking about doing this at Great British Racing, going out to the market, and where there is no conflict across different racecourse groups you could have a national campaign." 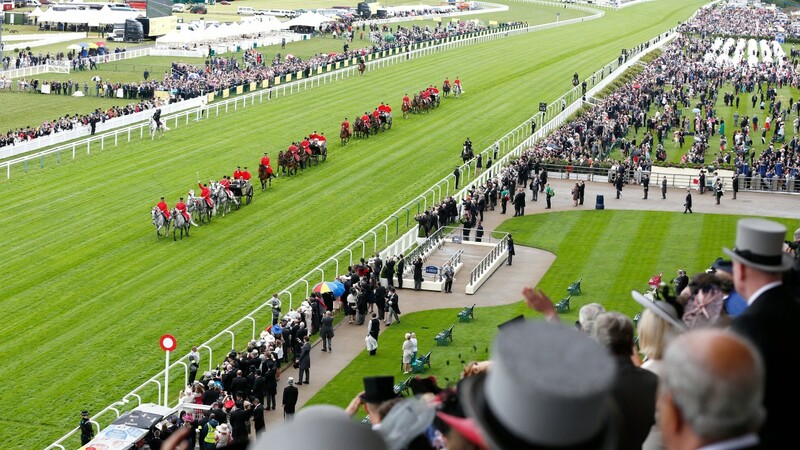 The package of rights that partners and suppliers receive, such as branding around the course, along with the heritage of the races at the royal meeting, mean the course feels there is no need to have race sponsorship at Royal Ascot. Slot added: "There's absolutely no view at the moment at the racecourse to get any of the Royal Ascot races sponsored. "We think we have a USP [unique selling point] in the royal meeting and it is such that our official partners have a different set of rights other than just race naming." During the jumps season two of Ascot's top races – the contest formerly known as the Ladbroke Hurdle and the Clarence House Chase – carried the names of charities rather than commercial sponsors. Slot explained: "My view is that if we haven't got the right sponsor for a race I'd rather give that to a charity. "I think we'll find either a new official supplier or we'll maybe find a betting brand or another consumer brand to take them in the future. "They're really important races to Ascot but we would always make sure we have the right sort of income from any sponsorship and I'd rather not sell it than sell it for less than it's worth." Part of Ascot's strategy has included securing international broadcast deals. A three-year effort to woo US channel NBC has resulted in every day of the royal meeting being shown on the NBC Sports Network this year, while the final three days of the fixture will be broadcast by Chinese sports digital media company Sina. Ascot is also hoping the royal procession will open NBC's flagship programme Today on Tuesday to raise the course's profile still further. Slot said: "NBC has an incredible programme in America. They have the Triple Crown and the Breeders' Cup, they have the creme de la creme of American racing. "We said to them we'd like to be part of your race programme, we think Royal Ascot could bring something unique and different, and every year so many horses are coming over from America. "I hope in the future we'll attract more American horses and more American consumers to come over and try Royal Ascot, and potentially American brands to get involved."